Learn how to optimize your birth through the power of music. 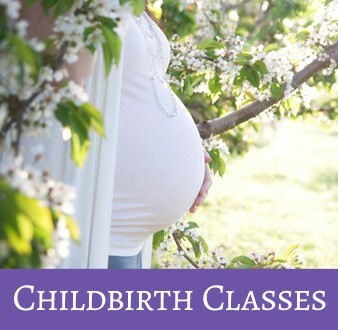 Classes offered at Boise Women’s Health and Birth Center. All you need, in just one night! 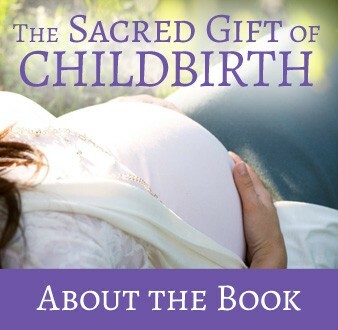 With this empowering and tender book, mothers can feel confident in their own personal choices for childbirth. Marie supports births in Boise and Meridian, ID.